Boris Badenov is coming to you in soft and adorable plush form! 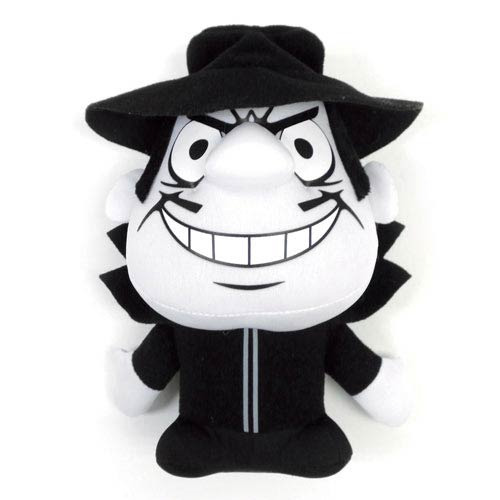 This Rocky and Bullwinkle Boris Badenov Plush features the inept Pottsylvanian spy in all his classic splendor, a dastardly look on his evil face. Measuring 7-inches tall, fans of The Rocky and Bullwinkle show will not want to miss out on this great plush!